So you have some brilliant ideas about starting your own private label cycling apparel brand and now you need to find a factory to make it true. Monton Sports is your first choice. Monton Sports is 2016 / 2017 Tour of China exclusive clothing supplier. Way before we start our own brand MONTON, our factory made OEM / ODM service for big brands in Australia, Taiwan, USA and EU. - One Stop Store. 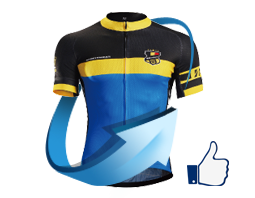 From cycling clothing (cycling tops and bottoms) to accessories (cycling socks, caps under helmet, arm sleeves, leg warmers, shoe covers and musette bag), we offer custom service. We could put your private label on the designs you have. We could even design for you if you do not have a designer. With experienced designing and manufacturing teams, we offer the most professional service. - Best Value apparel. Monton Sports is famous for high performance quality at a reasonable price. For the last two years, MONTON has been the most popular brand in Taiwan. There are technology fabric like Italy Miti and Italy Carvico. There are some cheap Chinese fabric as well. Just choose the right fabric with your own target audience in mind. 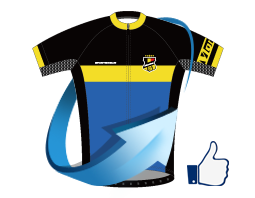 If you do not know where to start, please visit our Fabric, Chamois Padding, and Custom Cycling Clothing pages.